You may know that I used to do business from far away, I had no way to meet my business partners and contacts in the real world, but despite that I was fairly well-connected. 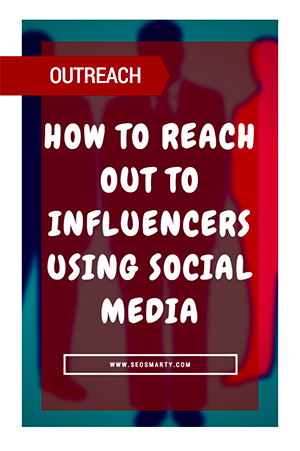 So here’s my recipe to building connections online: reaching out to niche influencers through social media. 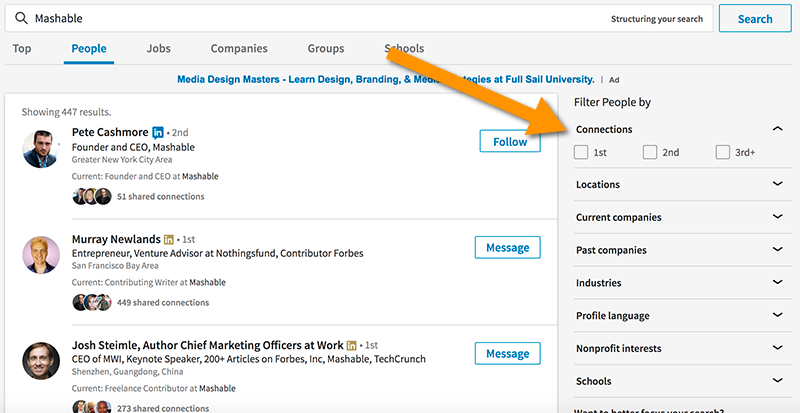 Linkedin may be not the most efficient network in terms of interacting but it is awesome for building and expanding business connections. You don’t have to be all the time, no need to spend hours there but you can definitely use it to find better ways to get in touch with someone in your industry. This usually works because people feel obliged to respond when they are asked by a person who knows them well. Quick tip: even if your current contact may be no longer involved with the company in question, chances are he has left plenty of colleagues there (especially if he was there for quite some time). So use the above chart to find second-hand contacts in the business you are interested in. Here’s the truth: Twitter is not the best tool for the first-time connection. There’s too much clutter to get a proper first introduction to the important and busy person. Twitter is great for subtle reminders and follow-ups though. So, after you get properly introduced in the step above, don’t forget to follow the same person on Twitter (and probably add him to the corresponding list to quickly find later). Joining a conversation in progress by adding relevant information or commentary. Don’t forget the hashtags! No matter what’s your attitude to Facebook (I for one use it quite actively), I haven’t found it an appropriate place to get a business introduction (especially with the influencers who usually have thousands of connections and thus have lost hope to ever sort their Facebook inbox out). Facebook is just too personal and better keep it that way. So if you are serious about the connection, don’t use Facebook to reach out (even if you are already friends there). Interview or webinar invites: Some of them will prefer being put in the spotlight. Webinars are especially effective on so many levels including influencer outreach and link building. Here’s a good guide on improving SEO with webinars. Freebies. Most influencers will be happy to accept a freebie from you and may be willing to help out once they do. Now, this is the most important part of the whole post: never overdo. Yes, a reply may take quite long (not because that person you are trying to reach out to doesn’t respect you but because he is most likely to be too busy, have personal issues, etc). The most reliable way to successfully get in touch with influencers is to become one. So use the time you are waiting wisely: grow your own network, get inspired and develop your ideas. So Are YOU Spamming Your Favorite Social Media Site? I like the point of becoming an influencer. 1 pick a few social media platforms and be very active (dominate). Don’t spread yourself too thin in other words. 2 While being active find a way to provide value. there are many different ways to do this. i.e. go out of your way to help people with problems they might have. This in itself is so powerful because you can often make lifetime friends by performing random acts of kindness. 3 Guest post on authoritative blogs regularly. And Ann you are a perfect example of this. 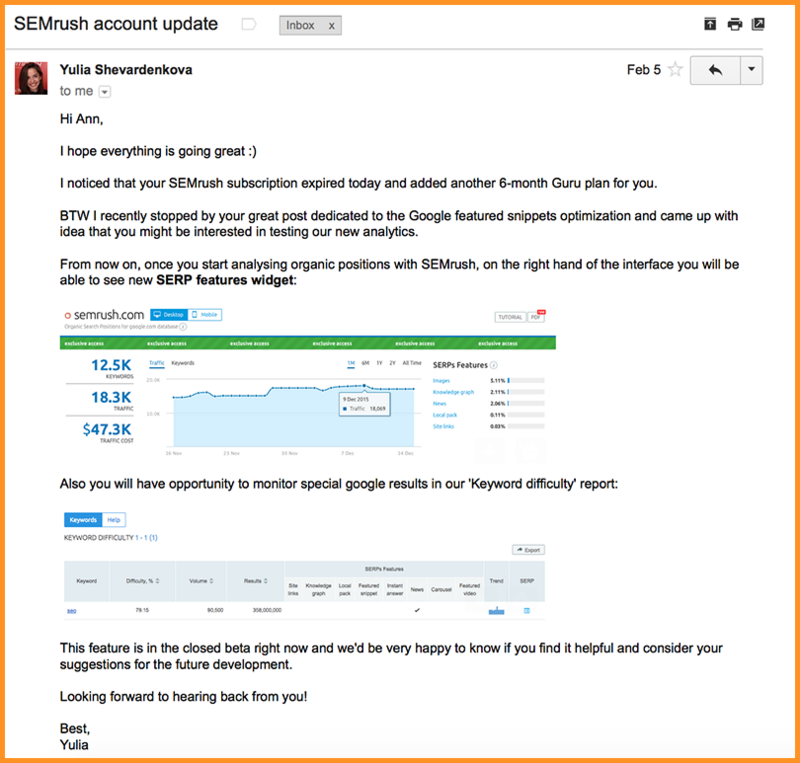 You are well known as for guest blogging. I think Wikepedia should mention “Ann Smarty” When someone looks up guest blogging. 4 Staying consistent. This is probably the most important part. If you do these things consistently over time it will build authority to ones name and then at that point it’s pretty simple to connect with other influencers because “birds of a feather flock together”. Congrats on being a solo full time entrepreneur, im sure its more fun, thanks for sharring the tips, love the linked in one. @Gerald, I know you are talking from experience, G! So that really works! @Wasim, thanks for he congrats! It feels so good to be indie! First of all, congratulations on going solo. I say right on. I am not big on building up other peoples businesses. Good for you. Interesting point about Facebook, Ann. It seems like “interaction overload” is what eventually happens to all social platforms if/when they become popular. Eventually, everything get all “stacked up” and any message you leave gets lost in the crowd. Personally, I am not a big social media guy…never have been as I have never had the success with it like I have had from organic search. 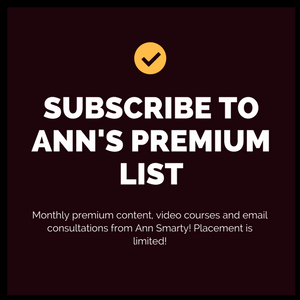 Hi Ann, congratulations on your achievements! You are a source of encouragement for many or are trying to reach their goals. This is a great strategy and I’ve been connecting more on blogs than places like LinkedIn. I totally agree about not attempting to connect on Facebook. Google+ might also be a place to identify connections but not necessarily a place to reach out for business purposes just yet. @Jun and Mark, thanks for the warm welcome back! @Ileane, you are amazing! Thanks for stopping by and reminding me of Google Plus. Yes, exactly, a great place to identify people to reach out to! I’d have to agree that we should avoid Facebook when it comes to business introductions. Using multiple networks to connect with influencers is an effective strategy. Thanks for sharing. I have read lots of blog and found each and every blog informative and unique ,thanks for your great share.